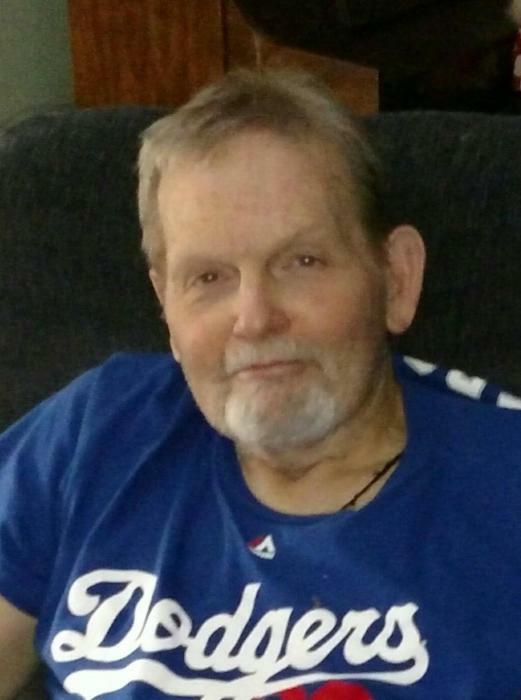 Eddie Malpass 61, of Hallsboro died Tuesday, February 5, 2019 at his home. He was born June 11, 1957 in New Hanover County, the son of Gene E. Malpass, Sr. and Betty Carroll Malpass. He was a Veteran of the United States Air Force having served as a Military Police Officer. He was also a Driver with the United Parcel Service. He is survived by his wife, Amy Blackman Malpass; daughters, Kristie Malpass Soles and husband, Danny of Oak Island, Natalie Malpass and Lillie Malpass both of the home; grandchildren, Isaac, Trey and Laney Soles; parents, Gene and Betty Malpass, Sr.; brothers, David Malpass of Supply; Sisters, Debbie Dennis and husband, Doyle of Oak Island, Janet Nutley and husband, Tom of Supply; father and mother-in-law, James and Dora Blackman of Lake Waccamaw. His funeral service with Military Honors will be conducted at 11:00 am Saturday, February 9, 2019 in Peacock Funeral Home Chapel by Rev. Sam McLeary. His family will receive friends at 6:00- 8:00 pm Friday, February 8, 2019 Peacock Funeral Home.